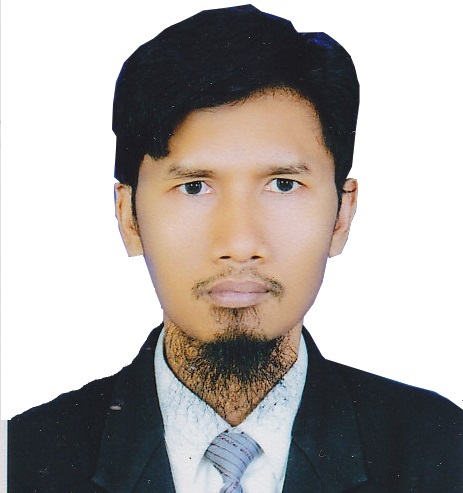 Noor Akhmad Setiawan received his Bachelor and Master degree in Electrical Engineering from Universitas Gadjah Mada in 1998 and 2003 respectively. He received his PhD degree in Electrical and Electronics Engineering from Universiti Teknologi PETRONAS in 2009. He is with the Department of Electrical and Information EngineeringUniversitas Gadjah Mada. His research interests are Soft Computing and Machine Learning. Copyright © 2017 Universitas Gadjah Mada - Yogyakarta, Indonesia.